Fore Street is part of a family of restaurants and bakeries that include Street & Company, Scales Restaurant and Standard Baking Company. All are located in Portland. Fore Street, located one block from the waterfront in Portland's Old Port District, opened in June, 1996. Fore Street's interior surrounds a unique brick, and soapstone hearth consisting of a wood-burning oven, grill, and turnspit, visible from most tables. 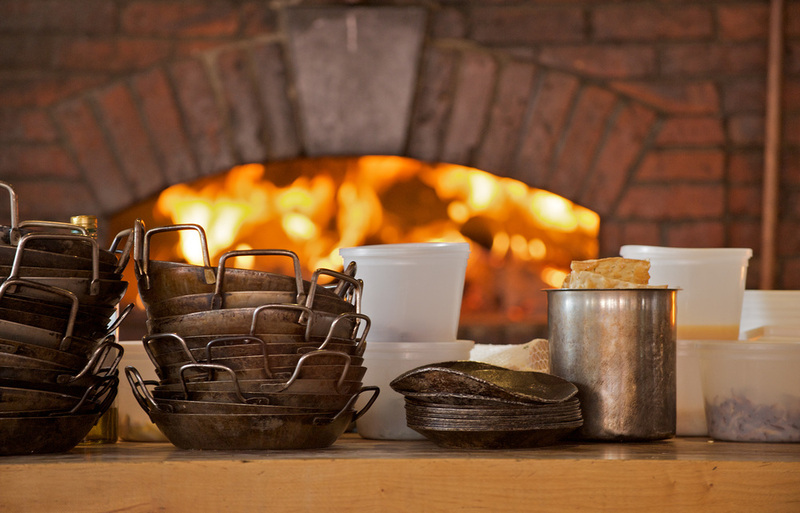 Hardwood and apple wood fires cook and flavor the seafood, meats, game, and vegetables that have made Fore Street a New England destination. 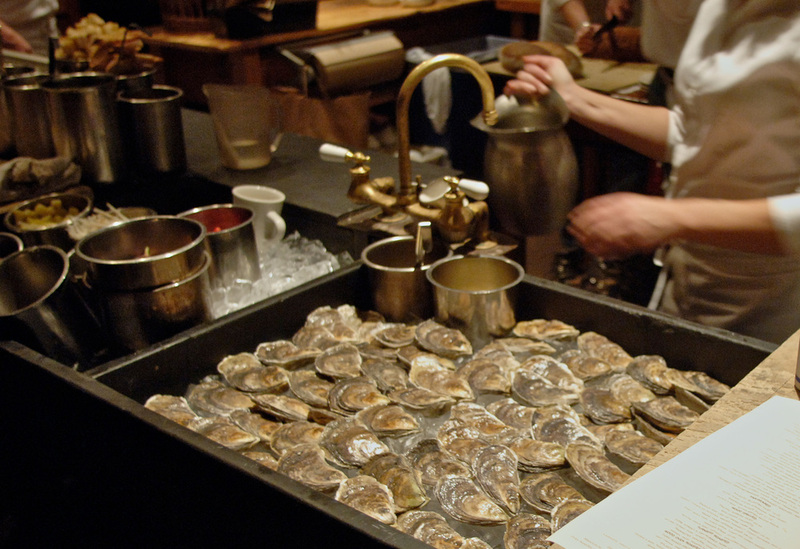 In 2001 and 2006, Fore Street was named in Gourmet Magazine's Top Fifty Restaurants of the United States. 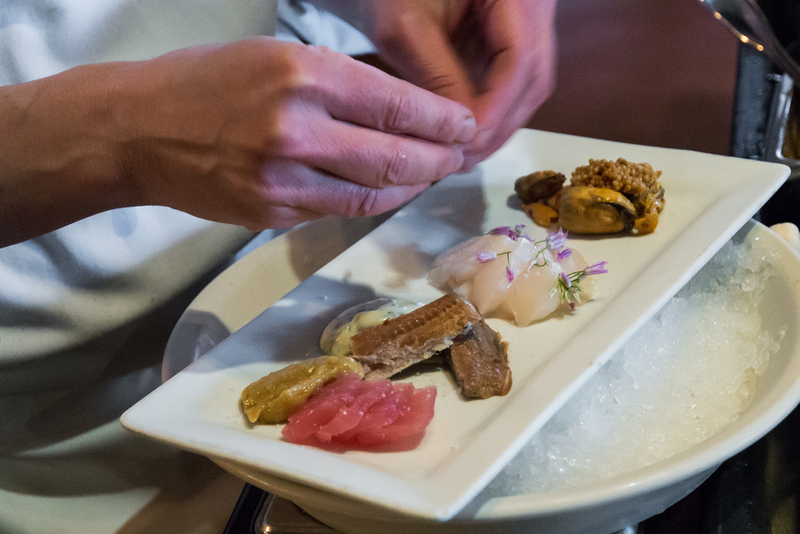 In 2004, Chef-partner Sam Hayward was named “Best Chef – Northeast” by the James Beard Foundation and in 2011, he won the Chef’s Collaborative “Sustainer of the Year” award for his work in sustainability and local food issues. Fore Street has also been a semi-finalist for “Outstanding Restaurant” a national category from the James Beard Foundation consecutive years since 2011. The Bar Is Open For Beverage Service Beginning At 5pm Daily. Appetizer, main course, and dessert menus change every day, through all seasons. 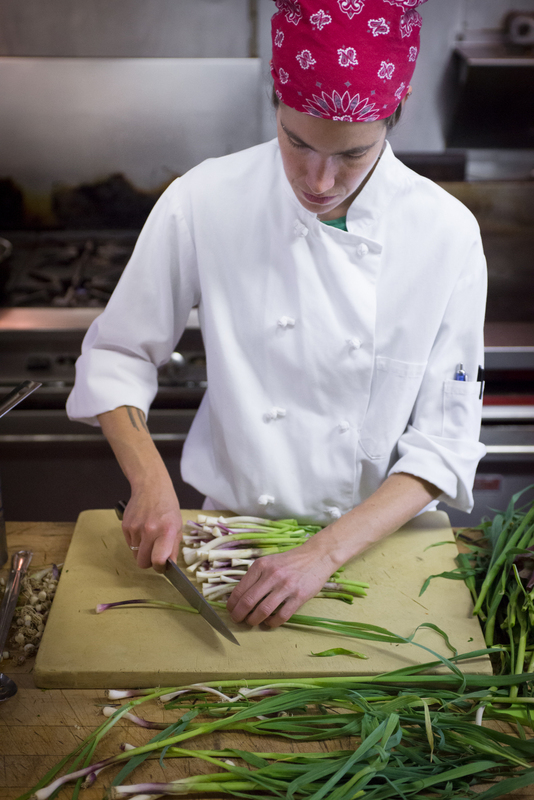 Maine’s foods are known world-wide for their quality, integrity, and taste. 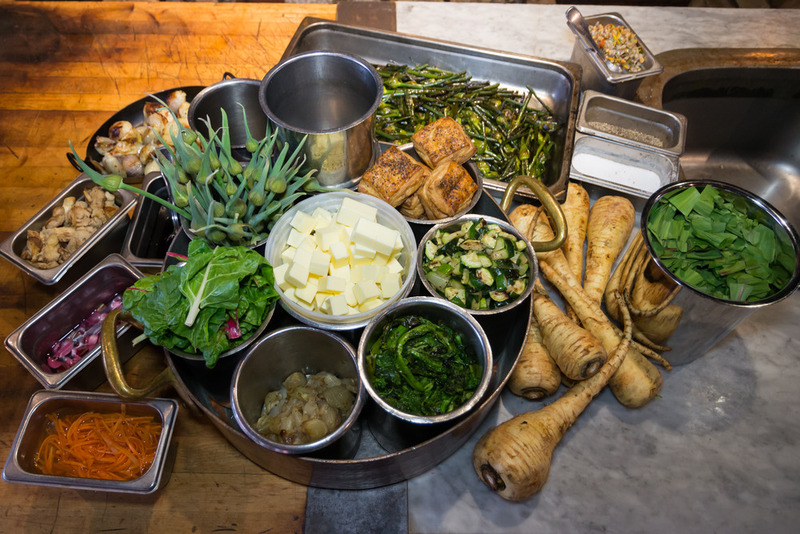 The astonishing diversity of ingredients delivered to Fore Street’s kitchen extends far beyond lobster and blueberries to the wilder shores of four-season farms, shellfish gatherers, woodland foragers, day-boat fishers, and abundant pastures. 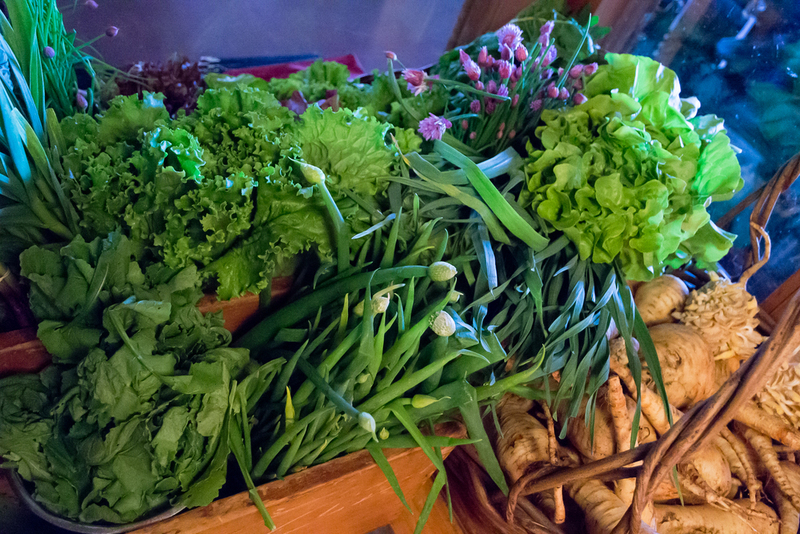 We gather a changing mix of the best of these beautiful ingredients for our daily menus, and prepared by our talented staff. Menu pricing changes daily based on seasonality and availability. 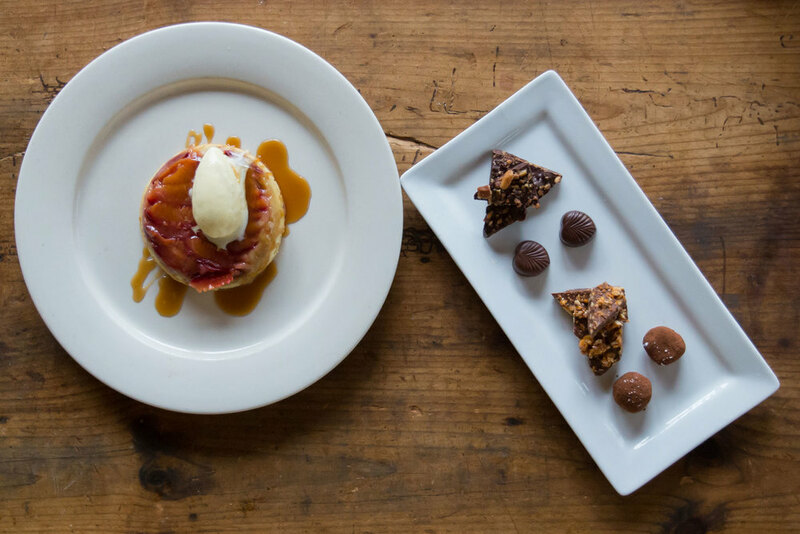 Fore Street's pastry cooks prepare a daily dessert and cheese menu with the same attention to quality and seasonality that make our dinner menu remarkable. Our desserts are made from exceptional ingredients, including great New England butter and Maine cream, locally produced organic eggs, and the berries and orchard fruits for which Maine is famous. We also prepare desserts from fine chocolates and our pastry staff makes hand-dipped chocolates which are available boxed to take away. All of our ice creams, sorbets, and gelati are made in our own kitchens. Our dessert menu also includes a selection of artisan cheeses from Maine and New England, and from away which can be enjoyed for dessert or as a savory course. 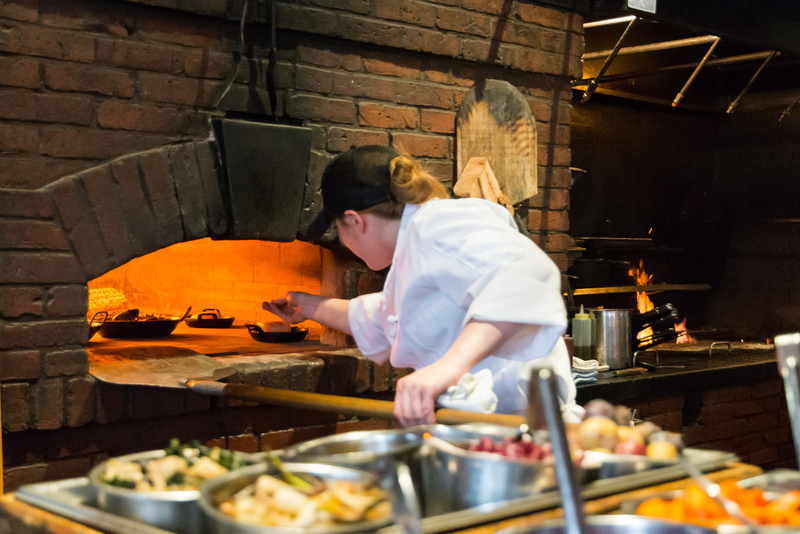 Fore Street is open for dinner only - year round, seven days a week. The bar opens at five-o'clock p.m. and we begin serving dinner in the dining room and at the bar at five-thirty. We're closed Thanksgiving Day, Christmas Eve, and Christmas Day. 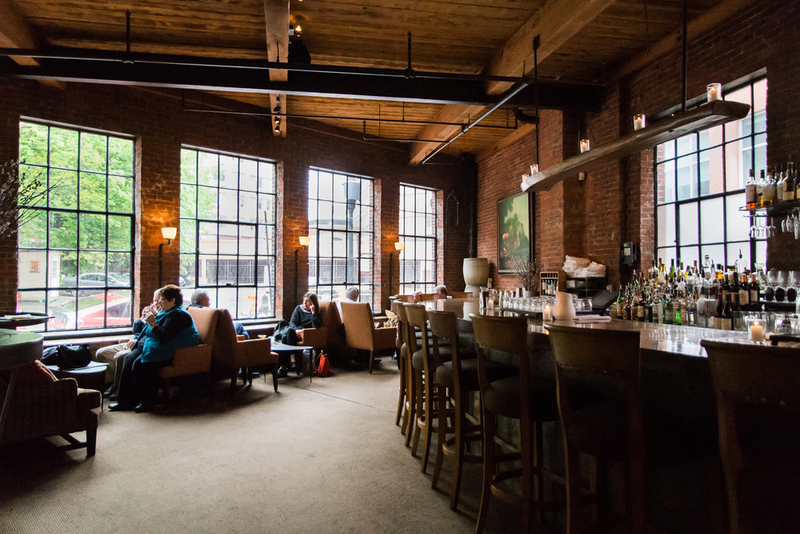 While reservations are encouraged, we hold a third of our dining room tables for walk-in guests. Walk-in tables are given out on a first-come, first-served basis, and our hosts begin accepting requests for walk-in tables beginning at five-o'clock p.m. each day from guests arriving in person. Upon arrival, the host will then give an estimated availability time for seating for the next available table to walk-in guests. 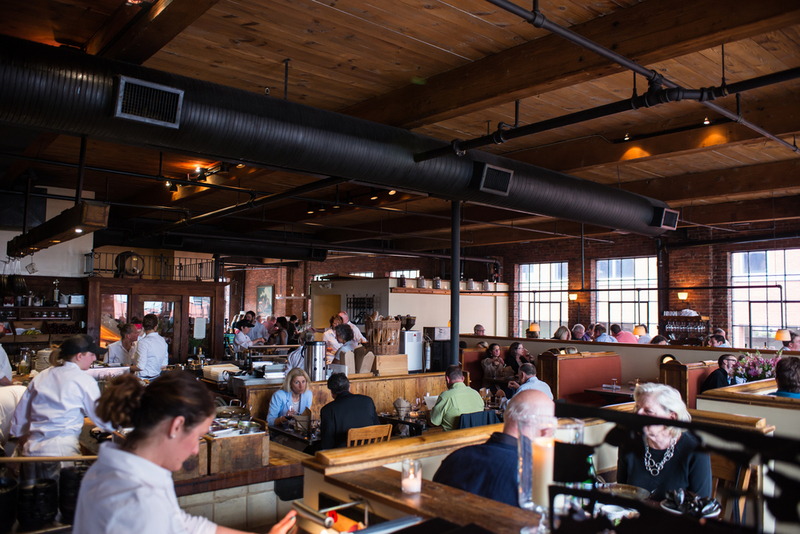 In busy summer months, demand for reservations for the most requested times is at its peak, and we encourage you to come in and ask for a walk-in table. Most walk-in guests can be accommodated at some point during the course of the evening. Reservations are accepted two calendar months in advance year-round. Our bar opens at five-o'clock p.m. and the full menu is available at the bar beginning at five-thirty p.m. Reservations for the bar are not accepted. Due to our high phone call and service volume, gift certificates and purchases for guests with reservations can be processed over the phone through our reservationist between the hours of 10:00am and 4:00pm EST. Please note that if you call during service hours (4pm - 11pm), we may not be able to process your request for that evenings service.